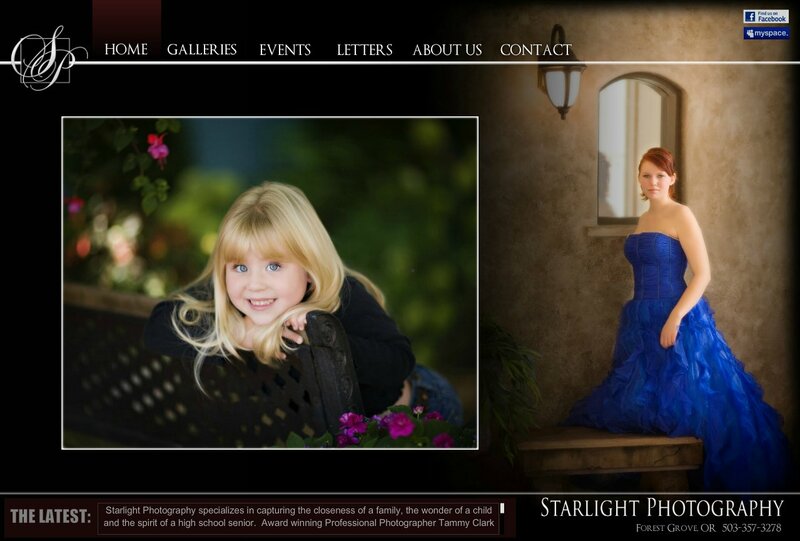 Starlight Photography specializes in capturing the closeness of a family, the wonder of a child and the spirit of a high school senior. Award winning Professional Photographer Tammy Clark leads the family owned business located in Forest Grove, Oregon (OR), serving Portland, Gresham, Beaverton, Hillsboro and surrounding areas. Call us at 503-357-3278 to schedule your appointment.